Deer Valley has transformed what a ski resort can be. The Goldener Hirsch Inn at Deer Valley Resort. And thus Deer Valley Resort took shape. 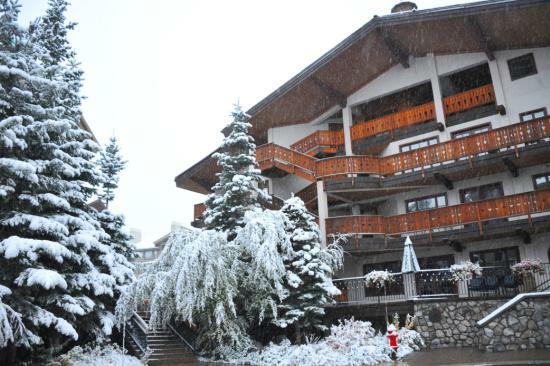 It was the first ski area to refer to its customers as "guests" as luxury hotels do. It offered tissues at the base of each chairlift. It ran a free shuttle to bring guests from their parking spots to the front door of the lodge. It stored guests’ skis at the base of the slopes overnight, just so they wouldn’t have to carry their skis back to their accommodations. 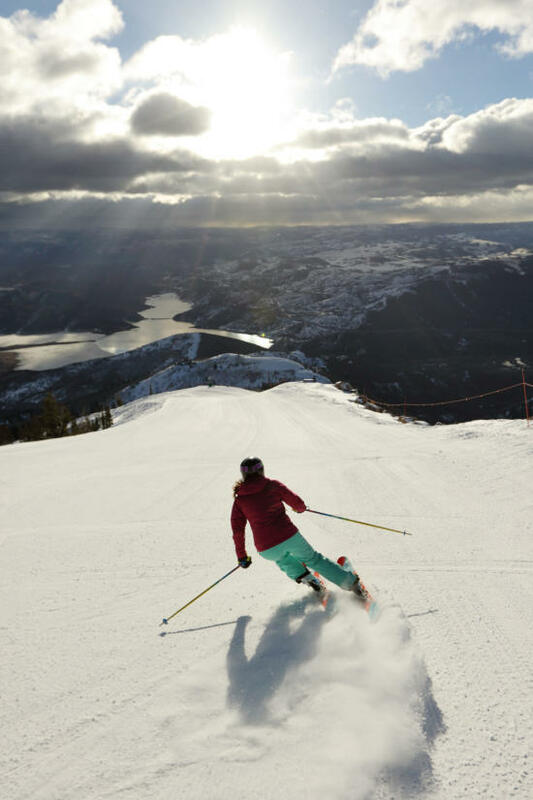 Deer Valley Resort is known for its groomed-to-perfection slopes. 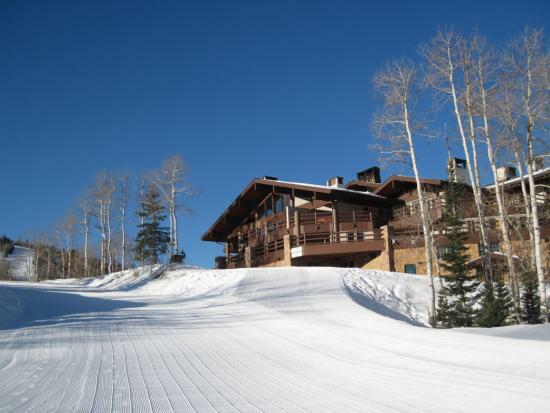 The Stein Eriksen Lodge is just one of the slopeside housing options at Deer Valley. 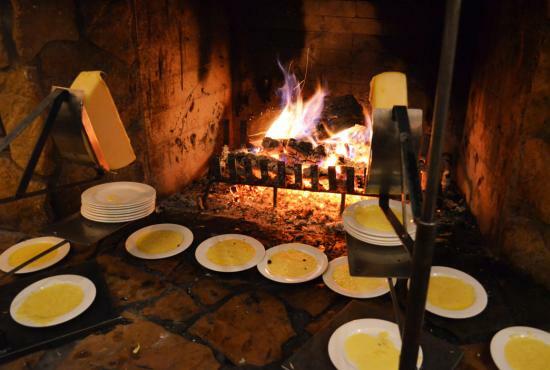 Cooking by fireside is a Deer Valley Specialty.